Look at the paradigm for chlorine oxyanions below. Click in the name column to reveal, or highlight on phone or tablet. Frequently, common ions you will need to know for class will only include two configurations, one in -ite and one in -ate. 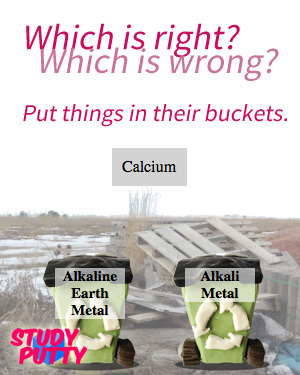 You will still have to memorize how many oxygen are in each on a case-by-case basis. Here’s a video from Youtuber PCNB with a visual way to remember how many oxygens and what charge each ion ending in -ate has. After you learn the pattern for -ates, you can just use the pattern above to figure out -ites and the rest! Prefix di- means two (of the first element in the ion). Hydrogen carbonate and hydrogen sulfate are also known as bicarbonate and bisulfate. It’s fairly simple if you know the name of the ion! Each compound will have a first name and a last name. If the polyatomic ion has a negative charge (which is more common), the last name will be the name of the ion. The first name will be the name of the first part (cation), or what’s left. In the simplest case, this first name will just be the name of a single element. Click on the name to reveal, or highlight on mobile. Here’s a video from YouTuber MsLuckyChemist where she explains a few examples of polyatomic compounds. She refers to her own class’ polyatomic ions list–you can use ours by clicking here. 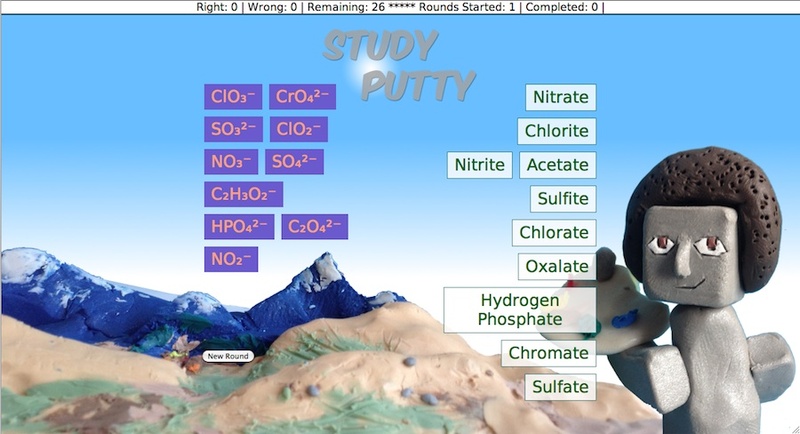 Our free online memorization games at Study Putty give you a few ways to practice the names and charges of polyatomic ions. Try the simple “Drag & Drop” (screenshot below) to match common polyatomic ions to their names. 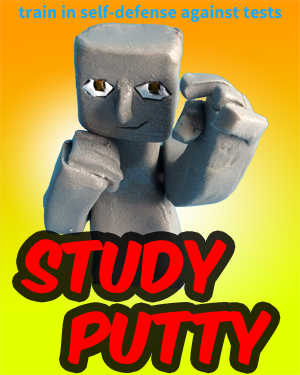 Tagged activity, Chemistry, e-learning, educator resources, learning activities, polyatomic ion, Science, Study Putty. Bookmark the permalink.